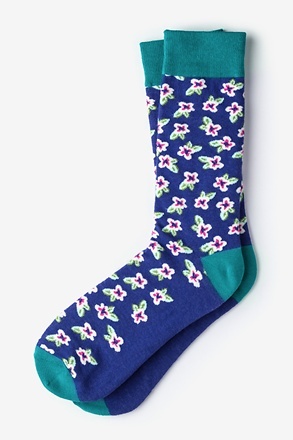 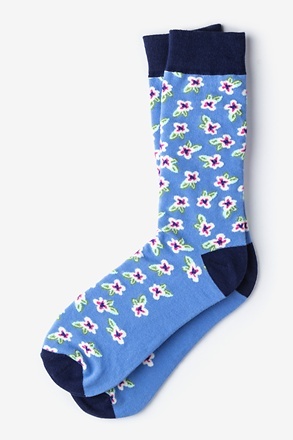 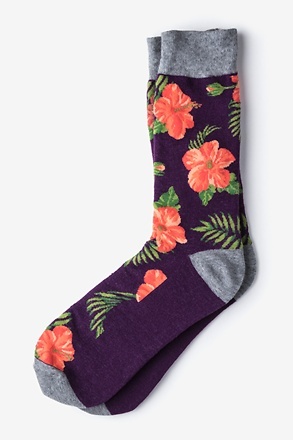 Add to your fresh style with these Fresh Floral socks in maroon. 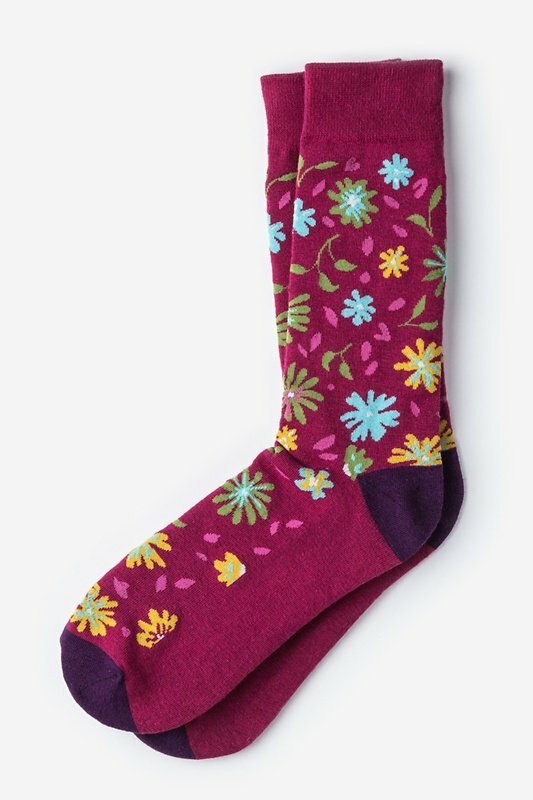 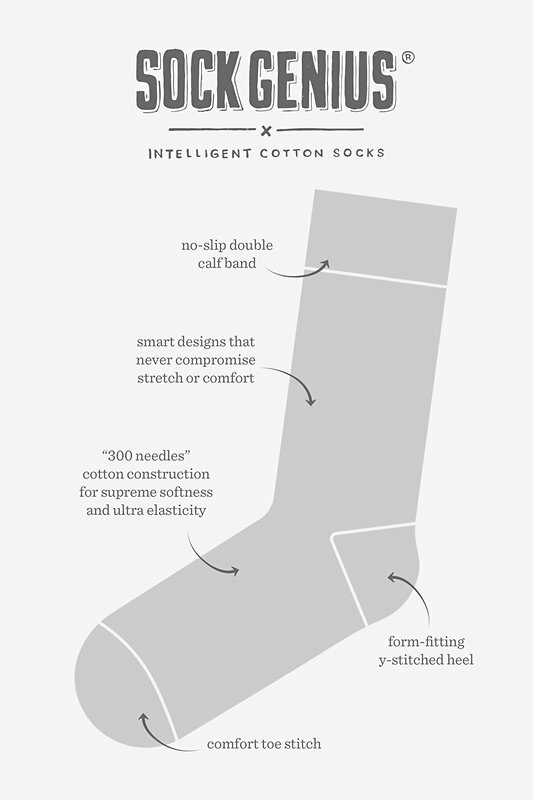 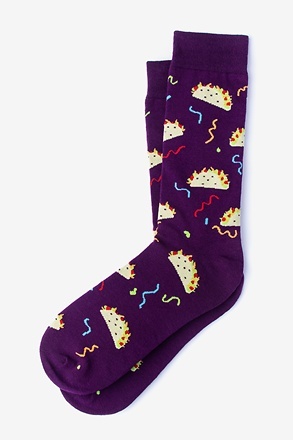 They feature an abstract floral that's sure to brighten any mood, and their carded cotton constructi... read more Add to your fresh style with these Fresh Floral socks in maroon. 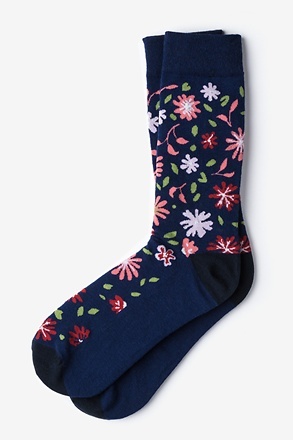 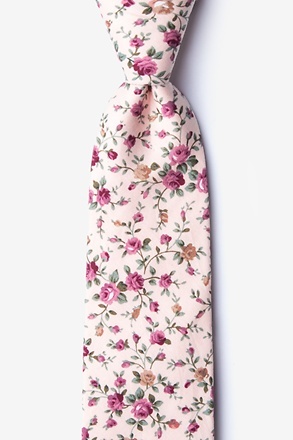 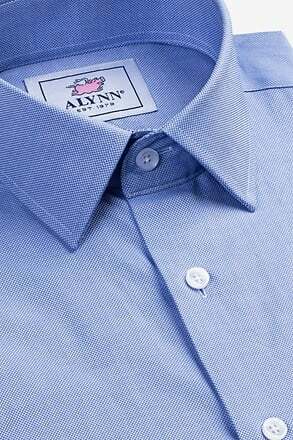 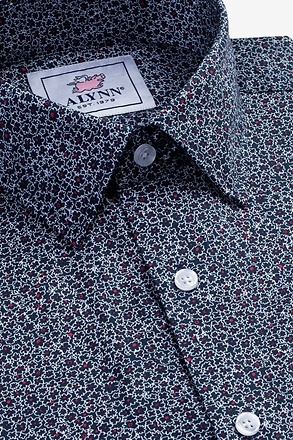 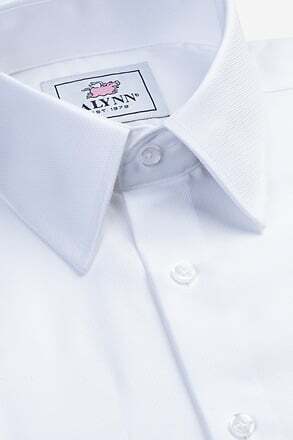 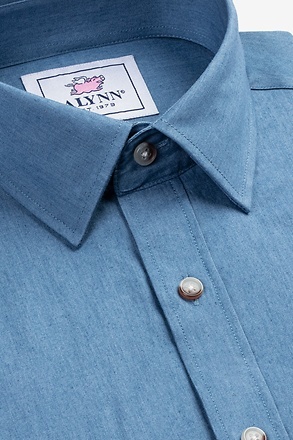 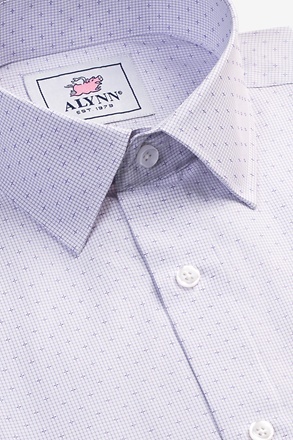 They feature an abstract floral that's sure to brighten any mood, and their carded cotton construction makes them comfortable and durable enough for even the busiest of days.